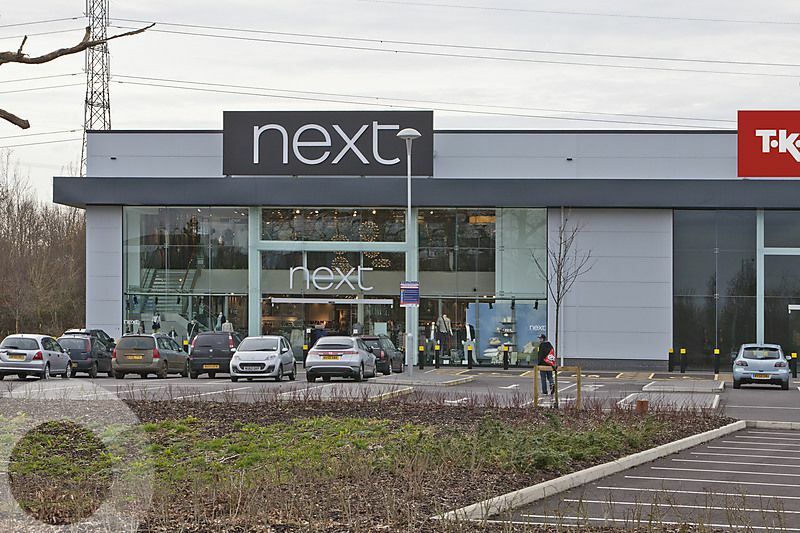 Anchored by Next, this 3 unit retail park provides the opportunity for retailers to occupy new, quality open A1 (non-food) accommodation. Situated opposite a newly extended Sainsbury’s Supermarket and in close proximity to Chippenham Retail Park (B&Q, Currys/PC World, Pizza Hut and Carpetright). 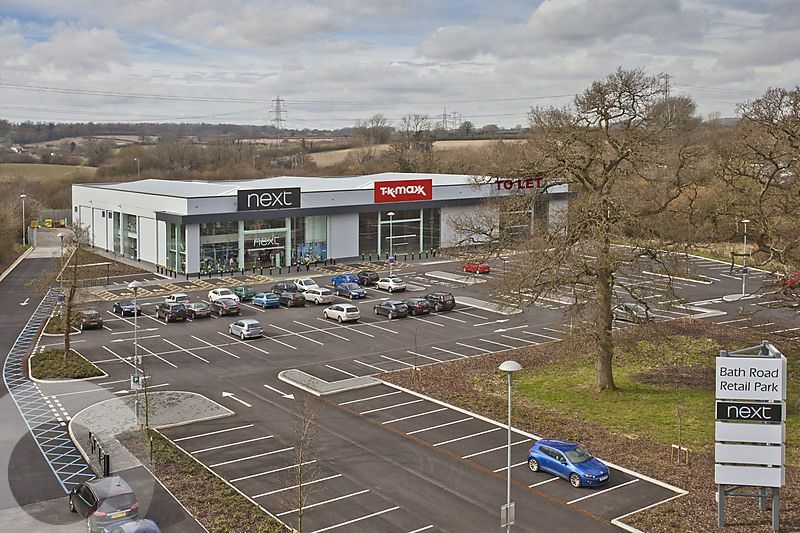 The 2 remaining units extending to circa 9,644 sq ft and 9,470 sq ft respectively are available to let on terms to be agreed and could possibly be combined to suit individual occupiers requirements. It is envisaged that the units will be available for occupation by Summer 2013. Additional proposal to incorporate A3 uses. Located to the south west of Chippenham Town Centre close to the Chippenham Bypass (A350) and Bath Road (A4) junction. The A4 connects Chippenham directly with Bath to the west and the A350 with the M4 approximately 3 miles to the north.